A quality ride through underground dance music with in depth interviews with DJ, Producers and promoters. Now available to stream or download for free! Ben Coda takes over the reins again for episode 19 of Lowering the Tone. Following a deep and techy mix, Ben catches up with Dirtybird recording’s Will Clarke. 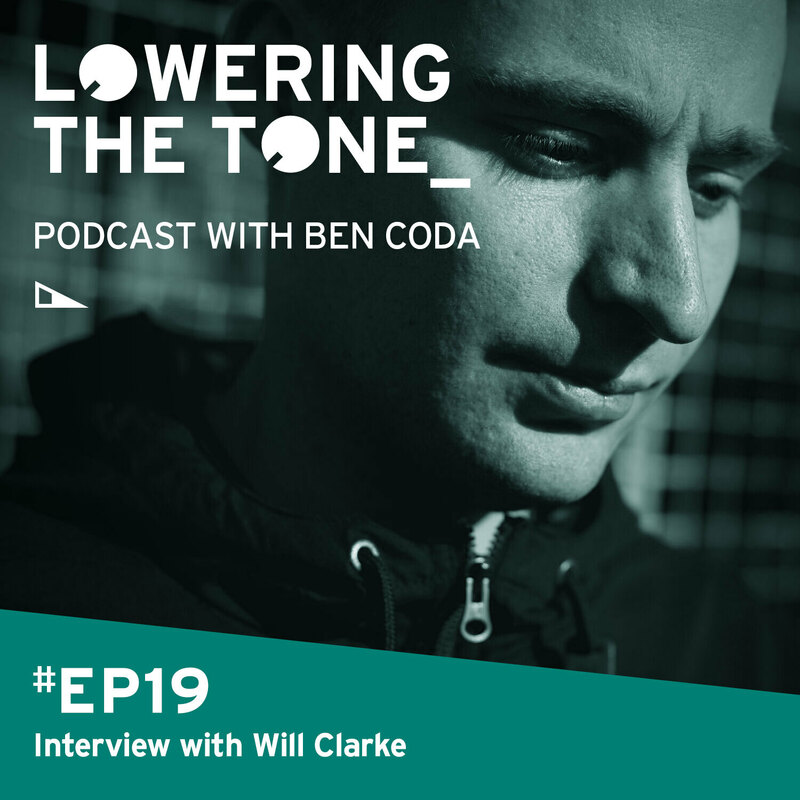 The two have an in-depth conversation about Will’s journey through the dance music industry, this is a must-listen for anyone considering a career in music, as Will talks about the importance of Djing experience, branding, producing music, and shares some great tips. If you enjoy the show please share the link, Re-tweet, Re-post, Like, Comment, Rate & Review. If you want a tracklisting for this mix head over to www.patreon.com/loweringthetone, where you can subscribe and get track lists to all the Lowering the Tone shows, as well as a bunch of other goodies.